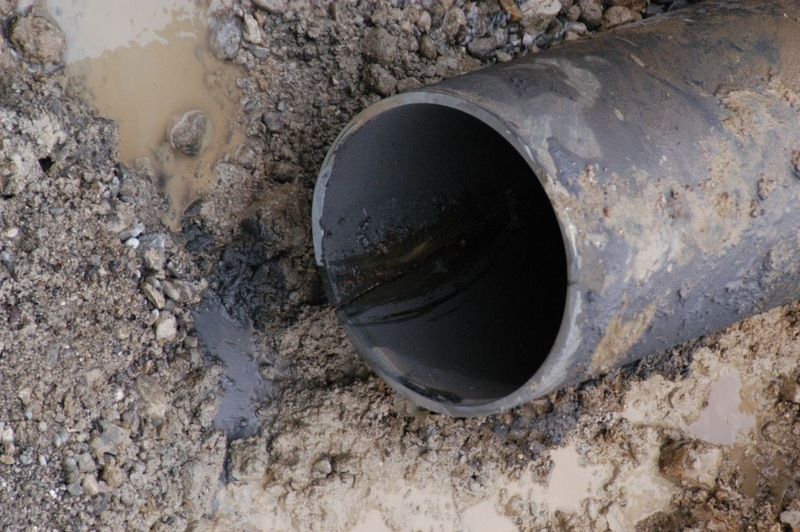 As experienced and competent experts and consultants for pipes and pipework in general and as a publicly appointed and sworn expert , we provide qualified expert reports for companies, courts, bodies of public law and insurance companies for pipes. Only the public order is the distinction of highly qualified experts from the Government. We inspect and analyze damage to pipes from all materials. Through our many years of experience as damage evaluating experts, we can provide you with comprehensive advice, as well as quick and precise measures that contribute to the elimination of damage and the minimization of damage. We are experts for pipes, sewage pipes, water pipes, gas pipes, heating pipes, plumbing pipes, gas pipes and floor heating pipes and plastic and other materials. The assessment of coatings of tanks and basins made from plastics in the field of groundwater, drinking water and sewage is certainly also an important field for us. We evaluate and assess all damages both technically and from their economic side.